This is my first ever PC. I waited patiently for a few months for Ryzen and I'm glad I did. Along the way, I picked up some good deals on parts. I use this pc for gaming and some video rendering. Very impressive multicore and single core performance which when paired with my RX 480 offers brilliant gameplay at 1080p. 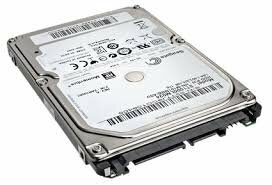 Offers excellent multi core performance and strong single core performance. With the included Wraith Spire LED cooler, I was able to get the CPU to 3.9GHz. Tasks such as rendering, editing and the likes were no match for the 1700, and games were pushed to the max also, hitting over 60fps at high settings. Yes, it might have lower FPS than that of the i7 7700k but for four extra cores and 8 more threads, I won't complain. Had this from my old Laptop. Small, quieter than the WD Blue and has a Terabyte of storage for things like videos and downloads. 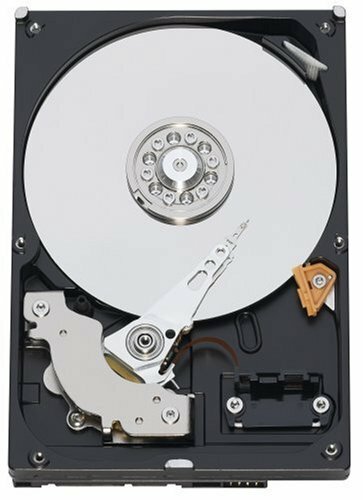 320GB of storage is plenty for games and programs. It can be a bit loud but I don't mind, it only turns on when needed. Unreal card. 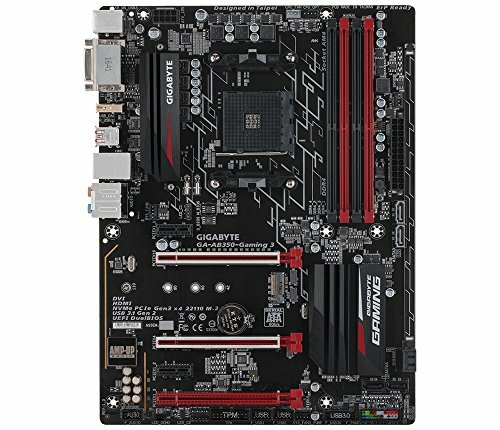 Able to play most games 1080p High settings at over 60fps. With Freesync this card is great. The Nitro+ looks good as well, with the RGB logo to spice up your build. I was able to overclock this to 1450MHz on the core, it stays cool with Sapphire's automatic fan curve and even is passively cooled when doing non-intensive tasks like browsing the web. Radeon Relive is another good selling point for AMD vs the GTX 1060. Intuitive UI and quality recording. The NZXT S340 is one of the best cases around. Plenty of room for cable management, 2 included fans and dust filters, along with a sleek design. Would've liked if there could've been 2x120mm fan mounts on the top but it's no biggie. 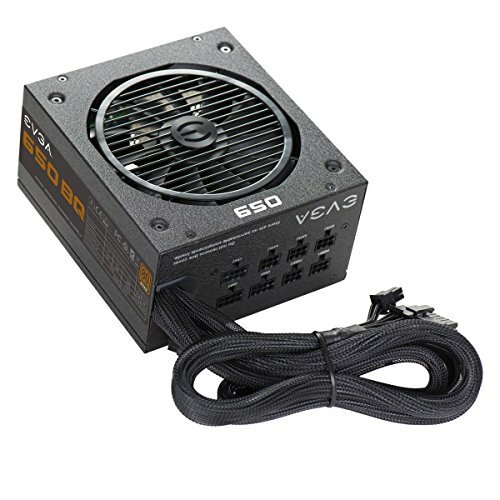 This PSU works very well. Quiet operation, semi-modular which allows for good cable management and nice cables. Got this on sale and couldn't resist picking it up. Another Item I got on sale. for £15 this is an absolute steal. 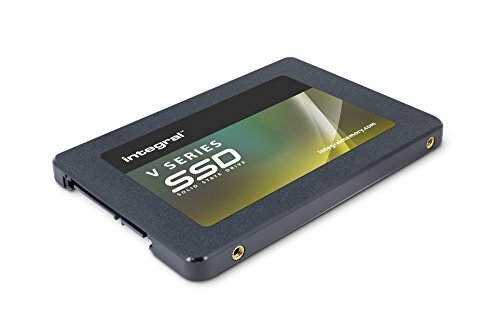 Of course it probably isn't the fastest SSD out there, but you can't deny it's still an SSD and for the price, I could hardly care. I have Windows, CS:GO and a few other programs installed on here and they load quickly. Thanks! The RGB is nice, at the minute I have it on all red. MORE PICTURES PLEASE! The LEDS look incredible. Not going to lie looks like a great build. I was drawn in as I'm looking at building something for the same price, great work.